I’m a self-confessed pedant, grammar Nazi, logophile – lover of words, meanings, assonance and alliteration. I am, admittedly though, inconsistent as I believe in freedom of flow over stilted perfect construction. I believe that well-formed opinions, prose and stylish layouts should not be disturbed and distracted by needless mistakes. 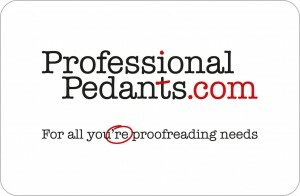 As a result, I co-founded Professional Pedants with my partner in crime, Zesty‘s Esther Lemmens, whose English as a second-language exceeds the vocabulary and comprehension of many native speakers. I notice dozens of mistakes every day in broadsheet newspapers I read, websites I look at and restaurant menus I dine from. My partner is a graphic designer and notices annoying double spaces, bad kerning and can spot as many white space errors as I spot black type ones. We both spot visual and logical errors too. Two pairs of eyes are better than one and we’ve turned a pedantic, persnickety eye for perfectionist detail into a business too. It also means we can check our own output knowing that it would let the image of Professional Pedants down if we made similar mistakes. Of course, we do make them but are quick to spot them and correct them and honestly cry mea culpa! Our pedantic post exploring the historical and grammatical correctness of dispatch vs despatch attracts over 1,000 views a month. 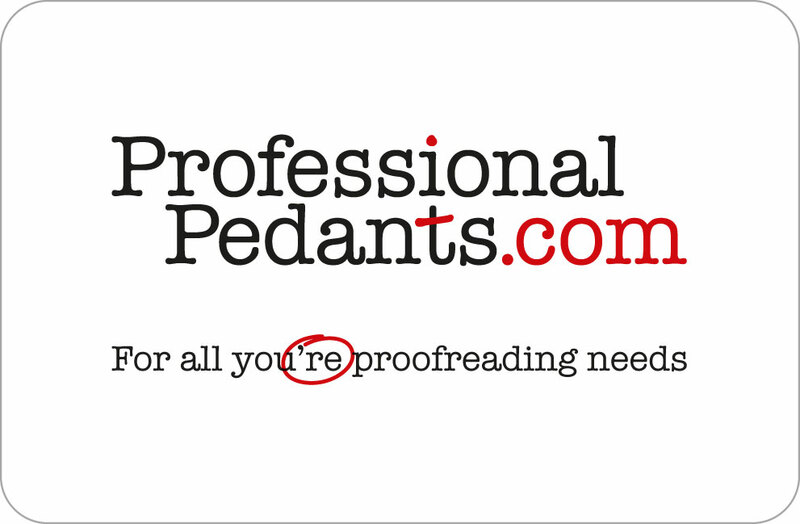 Follow Professional Pedants on facebook or view the Professional Pedants website.